We keep the best rooms and most variety for ourselves to sell directly. Wyndham Reward was voted #2 WORLDS BEST REWARDS PROGRAMS 2015. The program features the simple “Go Free” award, which allows members to earn a free night at one of more than 7,500 Wyndham Rewards hotels across the globe for a flat redemption rate of 15,000 points, with no blackout dates. In addition, for every qualified stay, members earn 10 points for every dollar spent or a minimum of 1,000 points per stay, whichever is more. 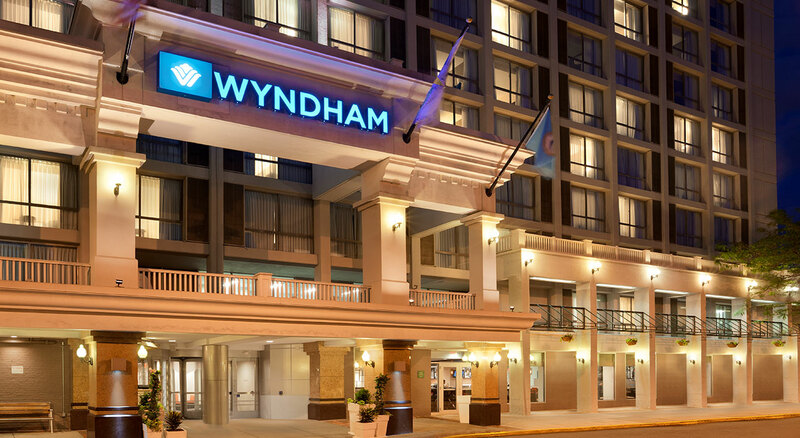 For those who want to utilize their points faster, they can take advantage of “Go Fast,” which enables members to redeem an award night for just 3,000 points plus some cash at participating Wyndham Rewards hotels. When you book directly, we are willing and able to help should you need to change your dates or even cancel, because we are not bound by third-party restrictions. Our Reservation Agents are able to take special requests like preferred bed types, floor requests, room and view preferences, etc. 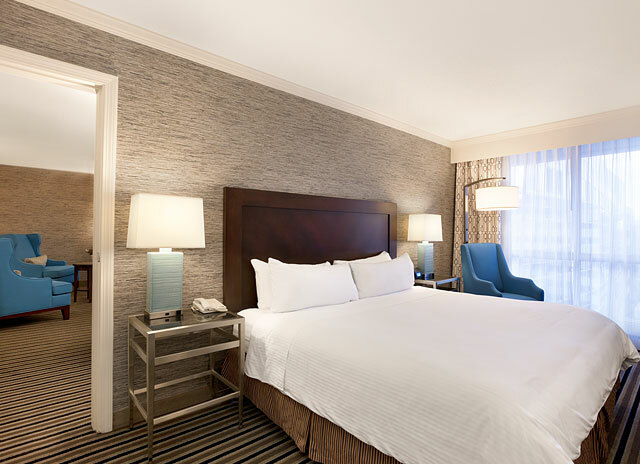 Enjoy your stay with us and receive the Best Available Rate plus up to 2,000 Wyndham Reward Points.